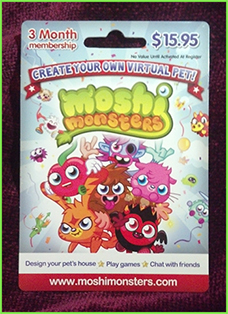 To celebrate Twistmas, we are giving away 8 three month Moshi Monsters membership card codes to our members, 2 codes will be given away each week leading up to Christmas! Be sure to come back and enter each week for your best chance at winning one of these 3 month membership codes! 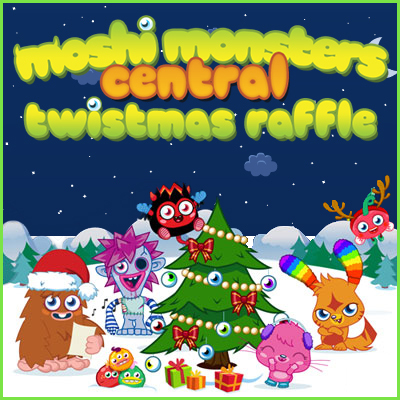 To learn how to enter our Twistmas Raffle, please click here. Thanks for the raffle Jester! 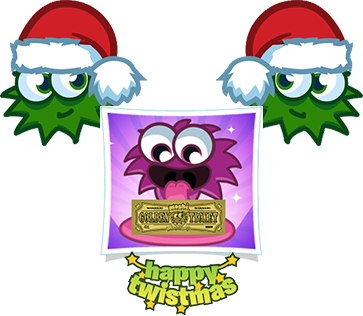 Happy Thanksgiving and Merry Twistmas!